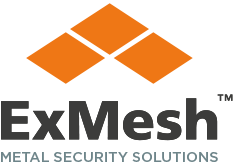 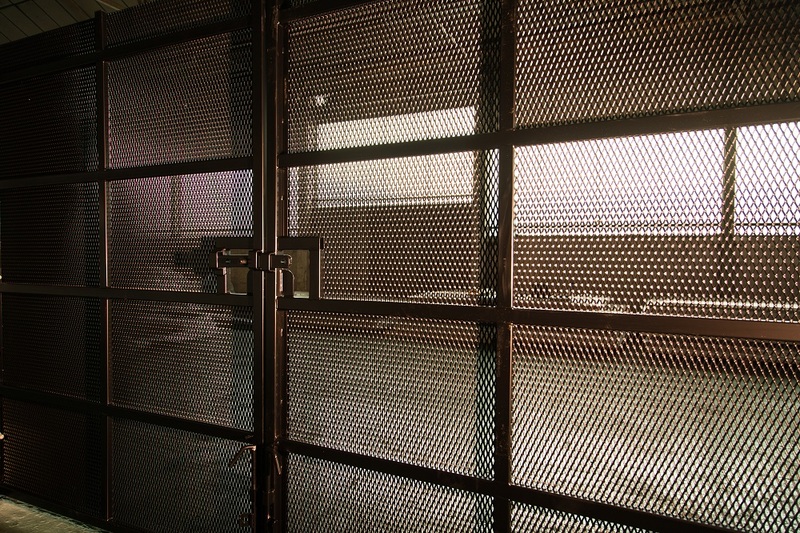 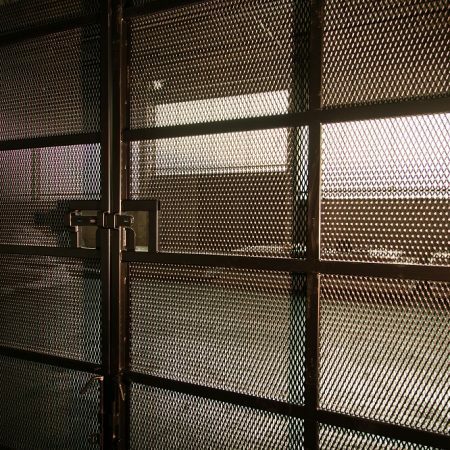 The ExMesh™ SR2 Gate security system has been developed to offer a certified, physically robust access solution for at-risk buildings and sites. 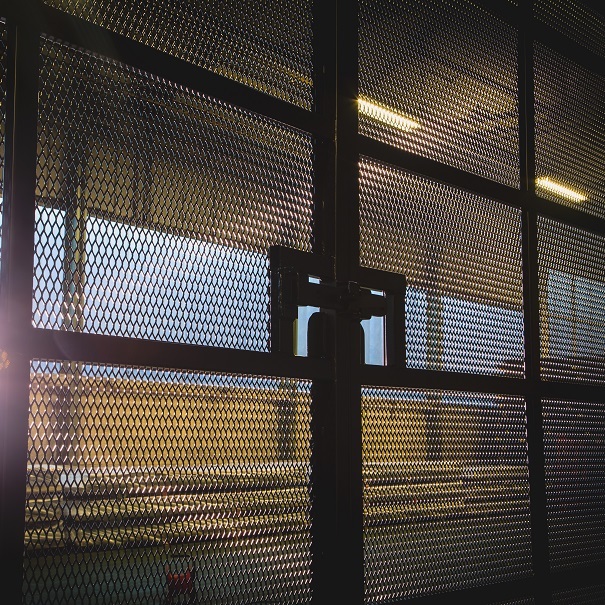 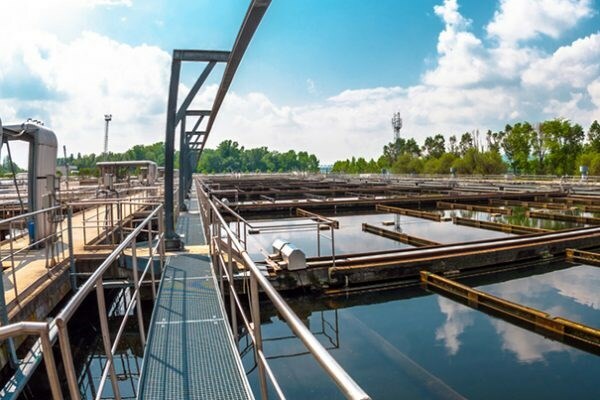 It is certified to LPCB Loss Prevention Standard (LPS) Security Rating (SR) 2: Issue 7, meaning that it is designed to resist attack from attempts at forced entry with tools including bolt cutters, hacksaws, drills and claw hammers. 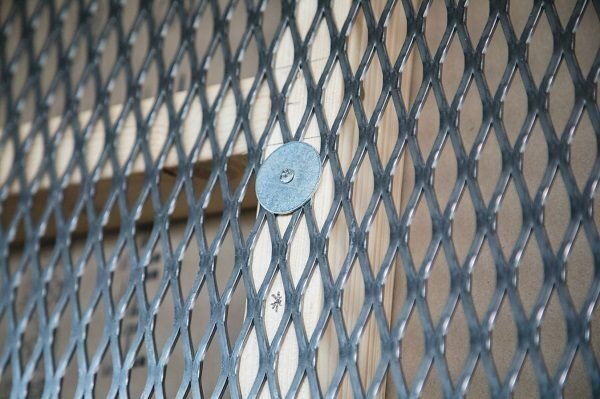 It also features a unique post stringer and mesh design to deter attackers. 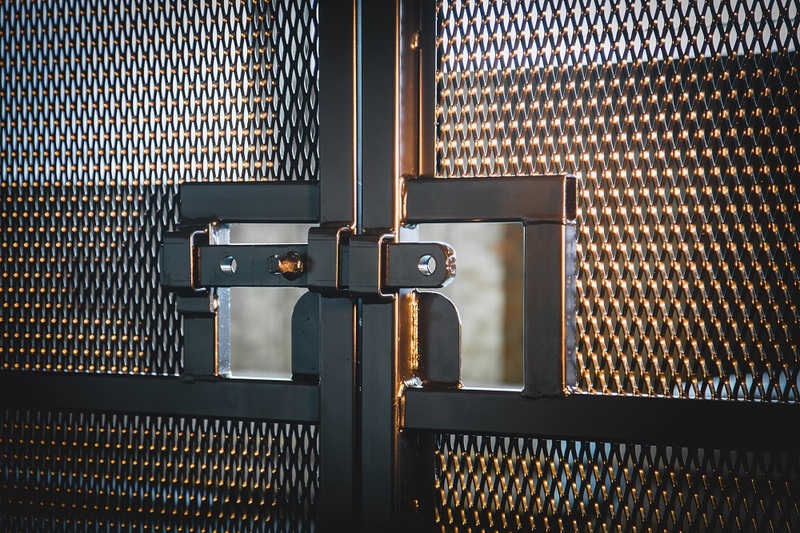 The ExMesh™ SR2 Gate offers one of the largest security rated opening options available, enabling two lanes of through traffic to move through a perimeter. 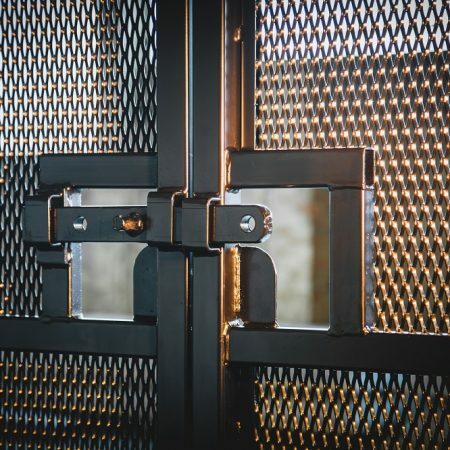 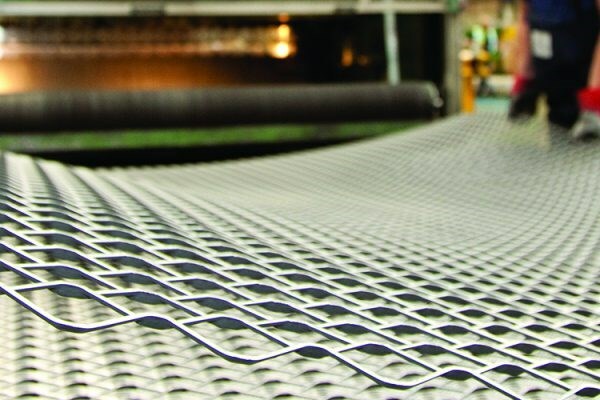 The ExMesh™ SR2 Gate system can be used on undulating ground and slopes up to 30 degrees, and also allows for excellent through vision, enabling CCTV equipment to be used effectively.